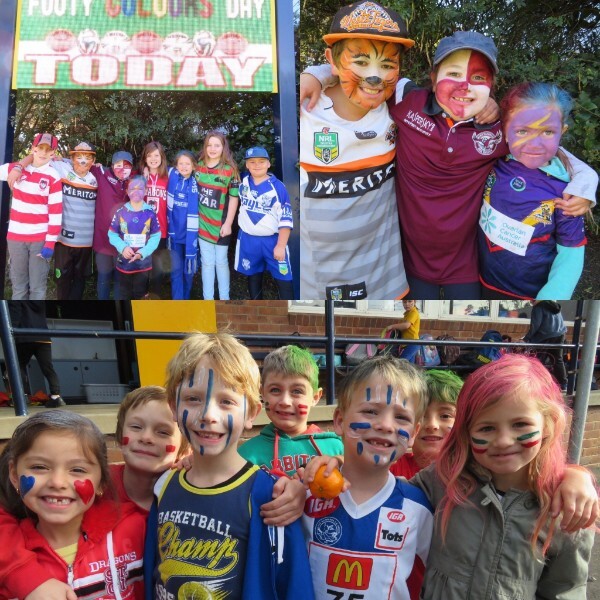 Our end of term Footy Colours Day was a huge success, raising $219 for the Cancer Foundation. Thanks to everyone for joining in and coming together to raise money for a fantastic cause. 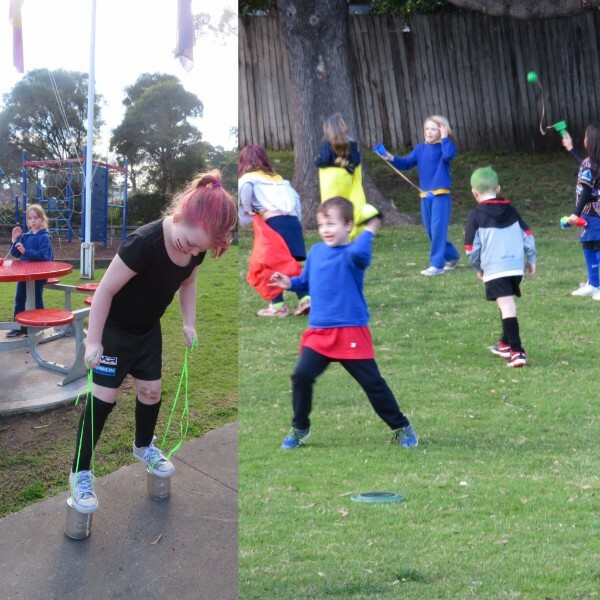 Lake Heights celebrated NAIDOC week on the last Friday of Term 2 by running a traditional Aboriginal games day. 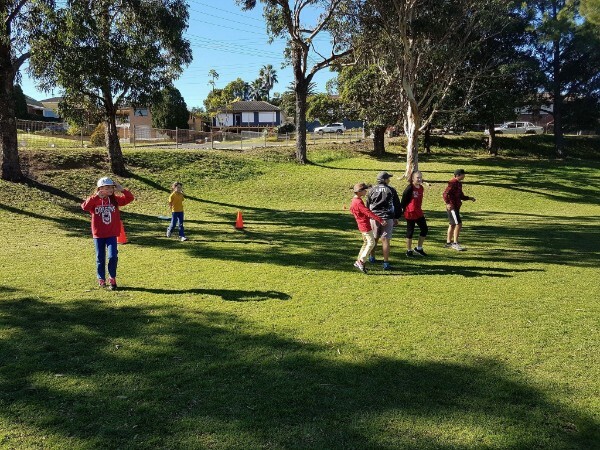 Students loved wearing their red, yellow and black mufti clothes and participating in the outdoor games. 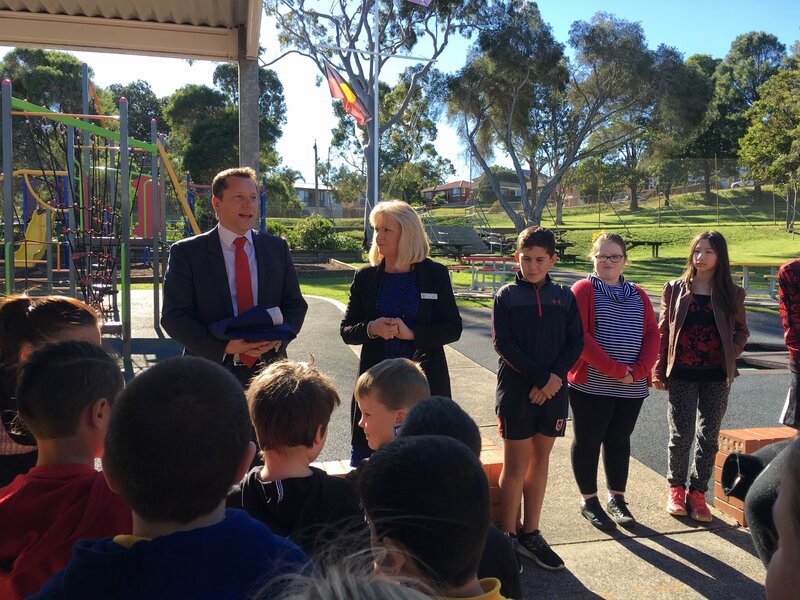 The last day of school also saw local member Paul Scully present Lake Heights Public School with a new State Flag. A special thank you to Paul for taking the time to make the presentation. We now have a complete set of new flags to proudly fly each day. 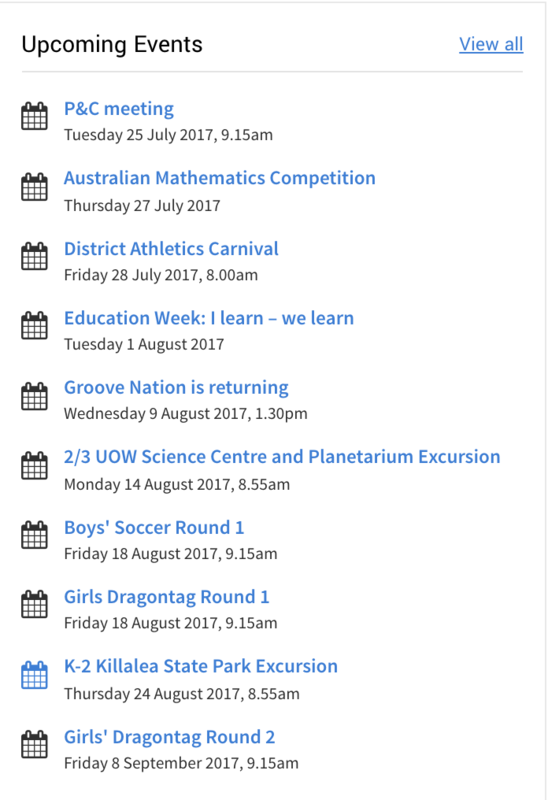 We have some awesome excursions and visits happening in Term 3. Over 50 students will take to the stage at Warrawong Plaza on Tuesday 1 August. The K-2 dance group and primary choir will both perform for shoppers from 11:30. It's a 10 minute performance so make sure you're early. Other schools are scheduled just after our students who are headlining the show. Classrooms and learning spaces will be open from 12:15 on Wednesday 2 August. Please drop by and see what's happening first hand. 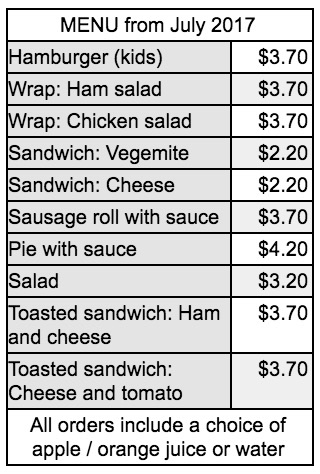 Families are welcome to stay for a BYO picnic lunch as well from 1:00PM. 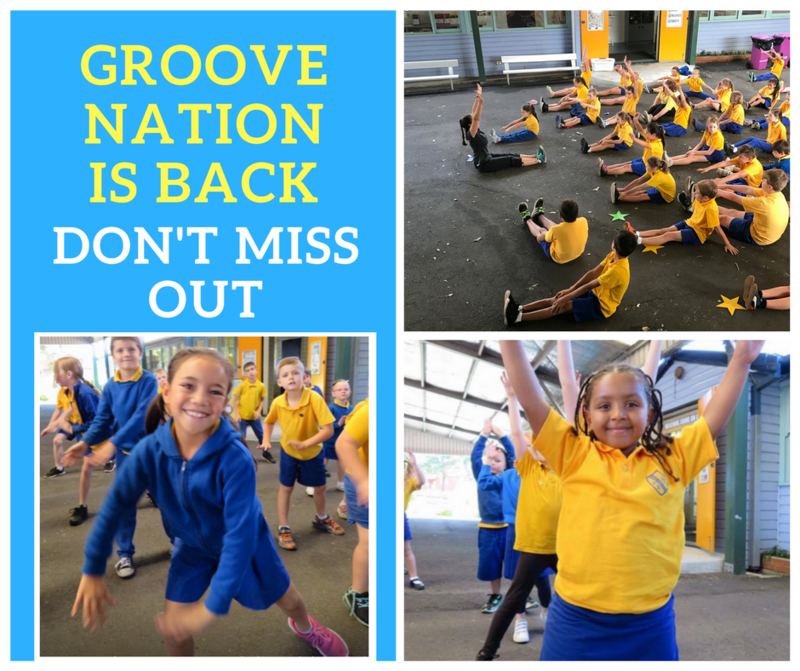 Groove Nation is coming back and this time they will be working with our K-2 students exclusively. This is a fantastic opportunity for the children in K-2 to be exposed to a variety of dances by professional teachers in a fun, inclusive and engaging environment. 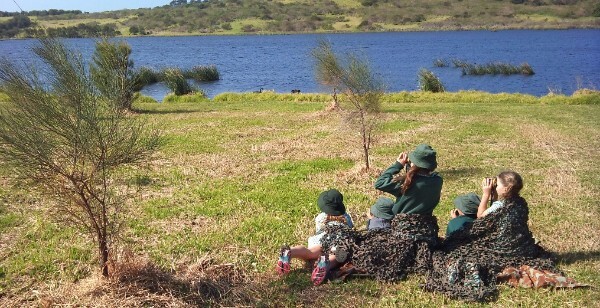 On Thursday 24 August students in Kindergarten, K/1 and 1/ 2 will have the opportunity to visit Killalea State Park. 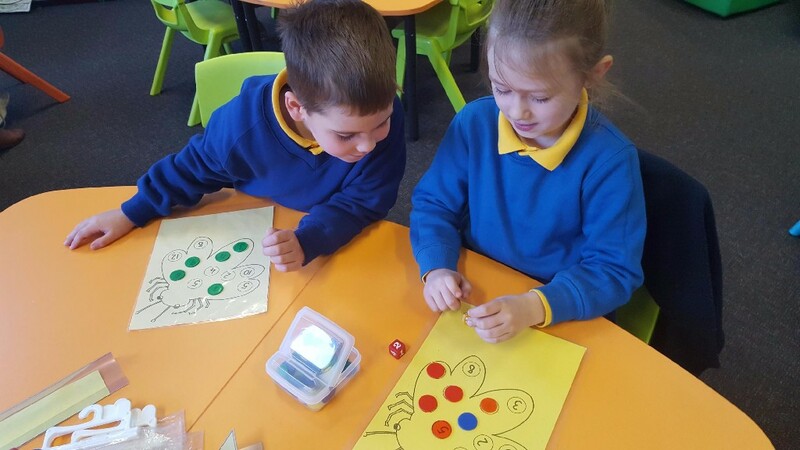 They will be participating in exciting activities that will support their geography studies. The group will be travelling by bus to and from the venue. The bus will leave school at 8:55am and return by 2:35pm. 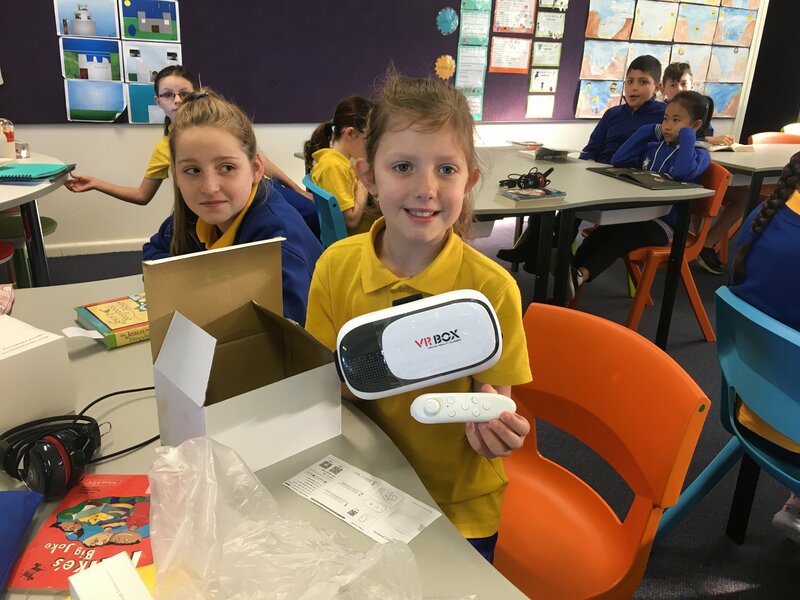 Students in class 2/3 have an exciting opportunity to visit the Science Centre and Planetarium located at the University of Wollongong's Innovation Campus on Monday 14 August. Students will spend two hours at the centre and will have the opportunity to explore over 100 interactive exhibits which demonstrate science, engineering and technology in action as well as more exhibits on dinosaurs, fossils, illusions, motors and electricity. The Stage 2 and Stage 3 excursion for this year will be taking place at the National Museum of Australia in Canberra. The National Museum offers a great program called K-Space™ which aligns with the work that 4/5 and 5/6 have been doing in history this year. 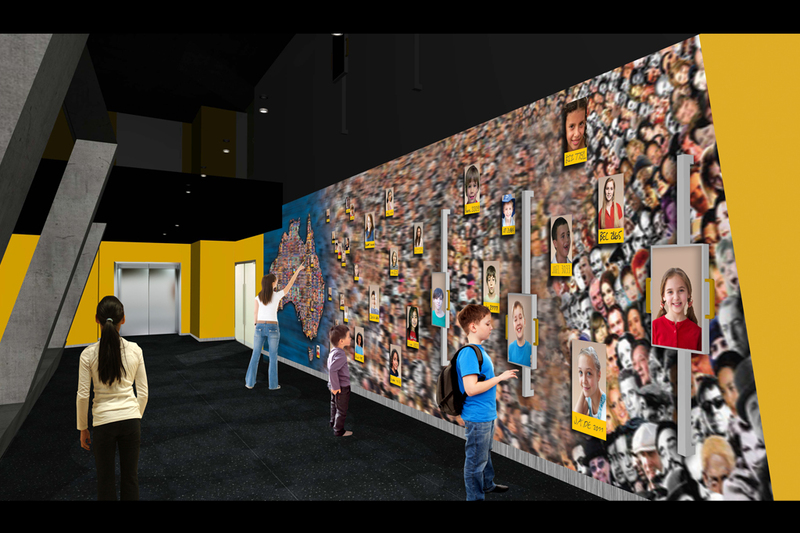 We will also be exploring the Museum's different exhibits and displays. 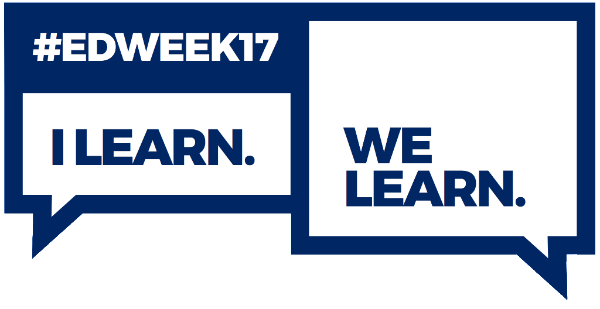 Students will be travelling by bus to Canberra at 6:45am Friday 25 August 2017 and returning to school at 5:00pm the same day. The National Assessment Program â€“ Literacy and Numeracy (NAPLAN) is an annual assessment for students in Years 3, 5, 7 and 9. 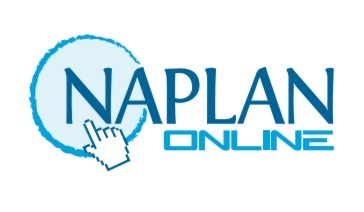 Planning has begun to move NAPLAN from a pen and paper assessment to an online assessment. A fact sheet is available for parents and carers to help understand the transition process, which includes a NAPLAN Online School Readiness Test to be held Monday 21 August in our classrooms. The Australian Mathematics Competition tests everything from basic numeracy skills through to advanced problem solving. The question below is typical of the standard posed in the primary test. Five students from each grade in years 2 to 6 have been selected to compete in this year's competition on 27 July. Results will be out in October. 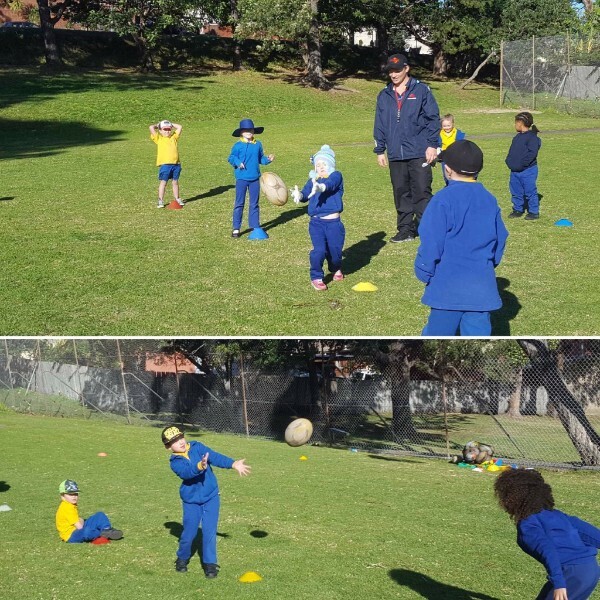 During weeks 1 to 5, students from K-6 will be taking part in the Deadly 7's ball skills program. Week 1 was a huge success as students learned new ball skills and focussed on good sportsmanship. It is a fantastic program and we are excited to be hosting it at our school once again. 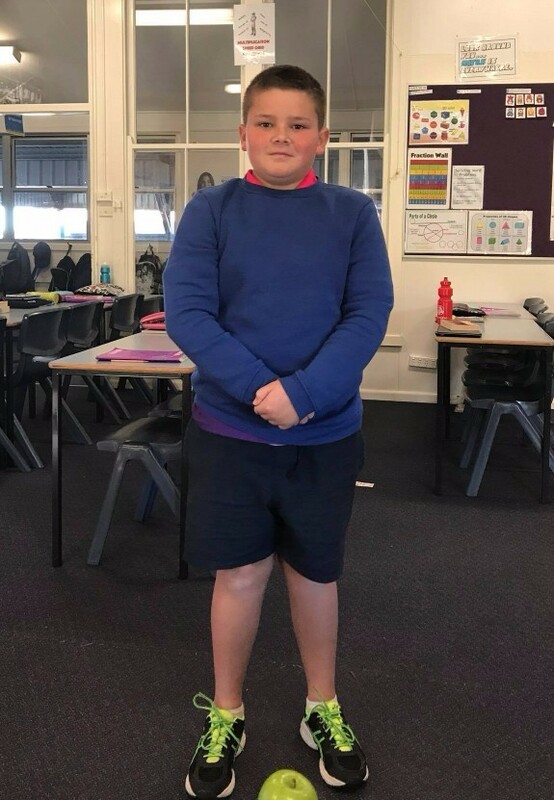 Congratulations to Kane Wilson-Jones for making the Illawarra Representative Under 11 Rugby Union side. Kane recently competed at the State Championships where he scored 3 tries. Well done Kane! Congratulations to Christina Krauth who won the Smiles on Site lucky student prize. Many families took up the offer of the free dental service provided by the team of dentists last term. Christina was the lucky winner of a Virtual Reality headset with gamepad that was delivered and presented today. Merit awards resume next week. 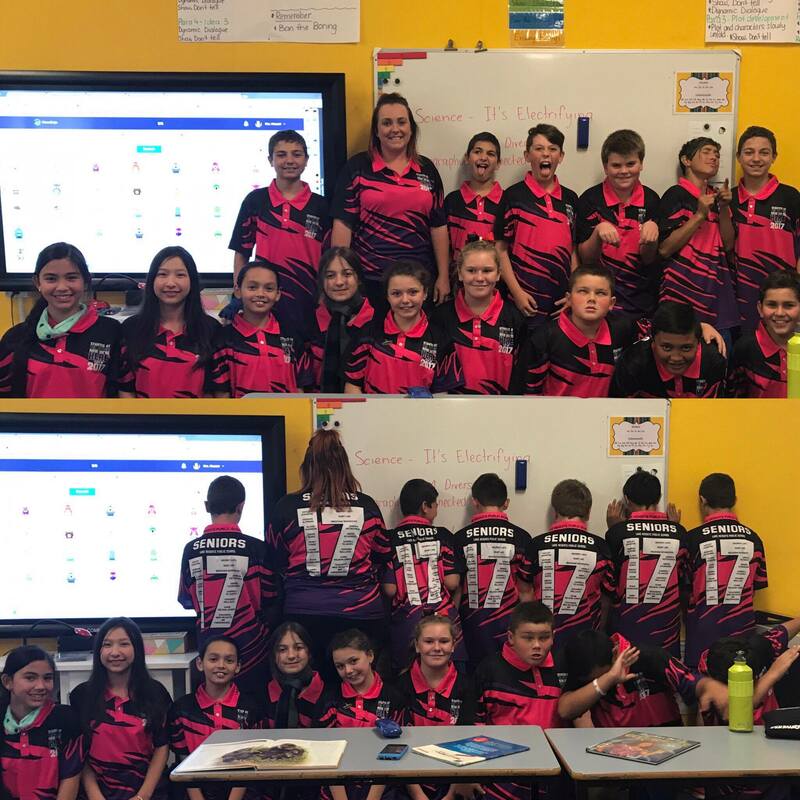 Our Year 6 shirts have come in and students are looking bright and fantastic. We look forward to seeing them around the school. 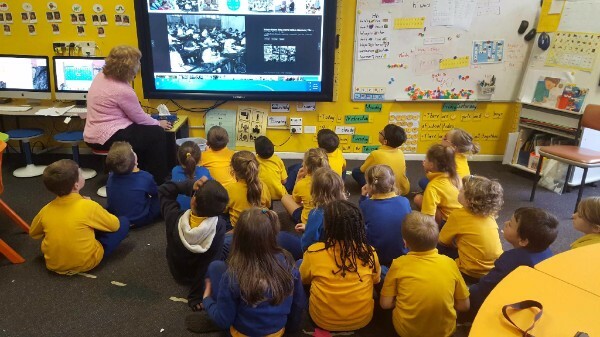 Kindergarten have been observing photos of school in the past to discover how school has changed today. K/1 were lucky enough to have a visit from Mrs Norman who showed them some objects she had from the past. 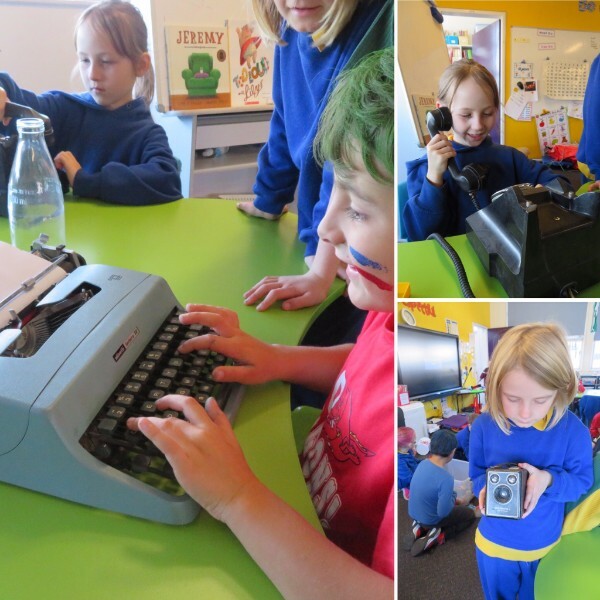 Students were very excited to explore how typewriters, cameras and telephones worked before computers. Students in 1/2 had a fantastic afternoon on the last Thursday of term, taking part in leisure activities from the past. After researching games from the past, they played with stilts, elastics and lots of traditional ball games. 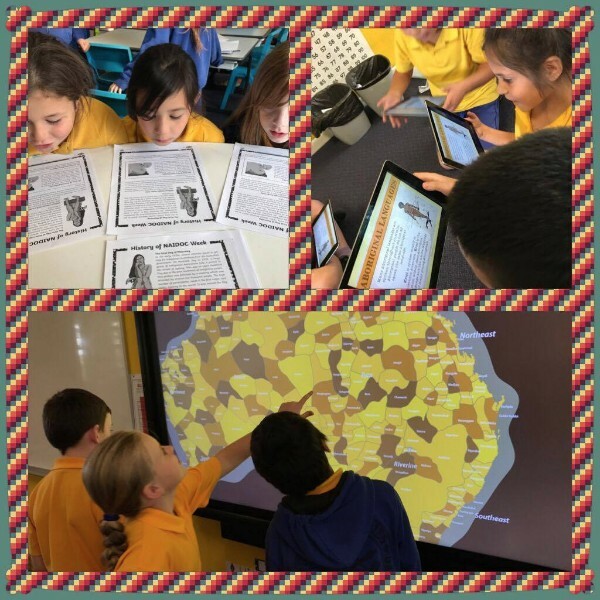 2/3 spent their history time researching the history of NAIDOC, Aboriginal nations and languages. 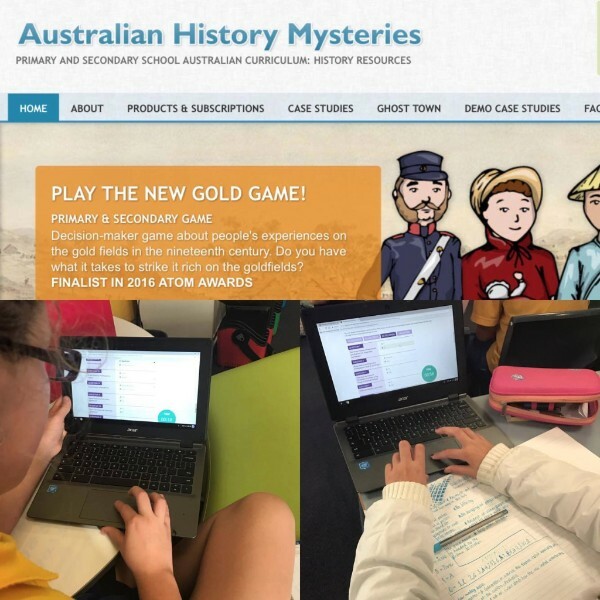 4/5 have been using Australian History Mysteries to develop their ability to use historical evidence to support their theories about the past. 5/6 have been focusing on Australia as a Nation in history. 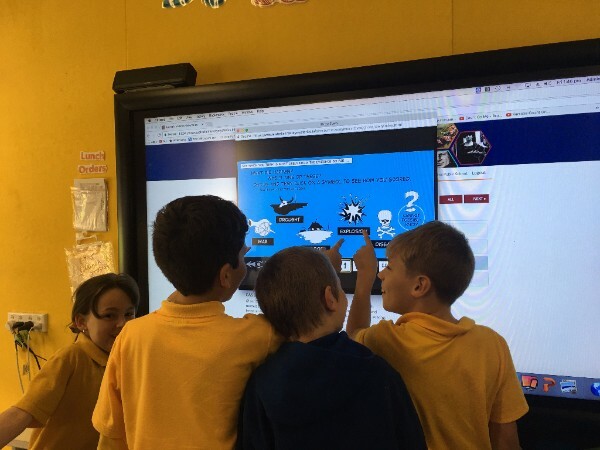 We have been using an online resource that has factual videos, games and quizzes.